In any city it is essential to have advertisement in order to make your business survive. Although articles and the newspaper are great starts they have limited exposure and they do not always attract the attention of the reader. Something that does catch the eyes of millions of people a year are vehicle wraps. One of the best forms of advertisement on the market. 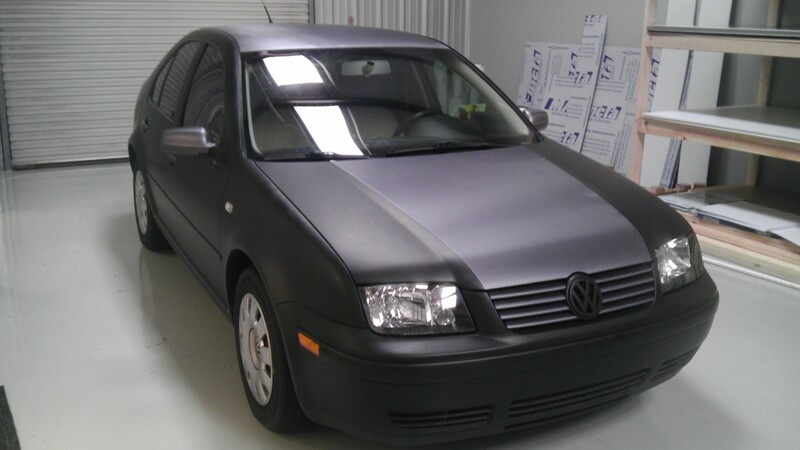 1) Vehicle wraps have a longer lasting market exposure. 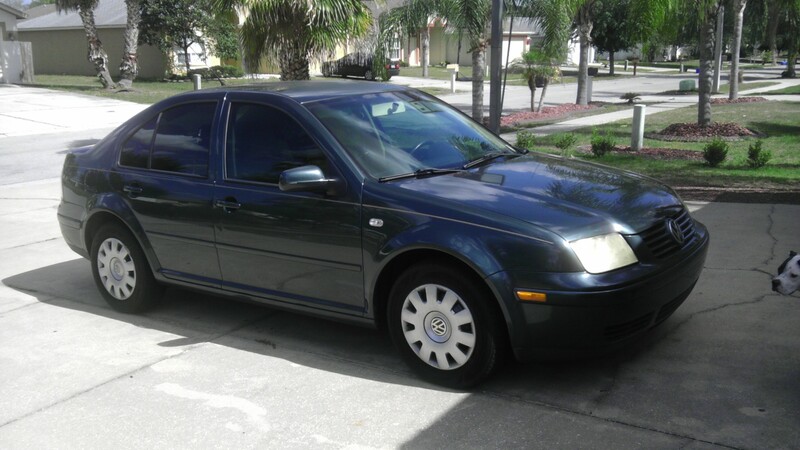 With a one time fee of applying your vehicle wrap you now have it between 5-7 years if wanted. With about 16 million people seeing your vehicle each year there is plenty of potential to get your business sky rocketing. Unlike the ads in an article or newspaper you don’t have to keep repaying weekly or monthly to advertise. You can come down to Laser Sharp Sign Design in Tampa to check out our great products and get started on your new billboard on wheels. 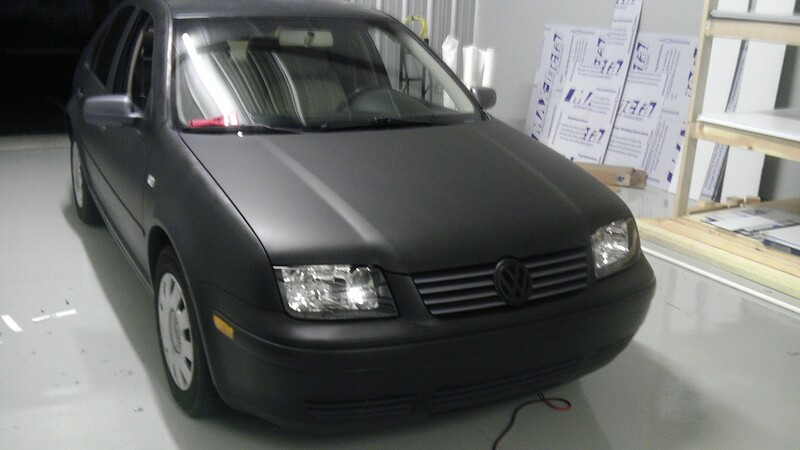 2) Vehicle wraps have no limit of design or color you want to put on them. 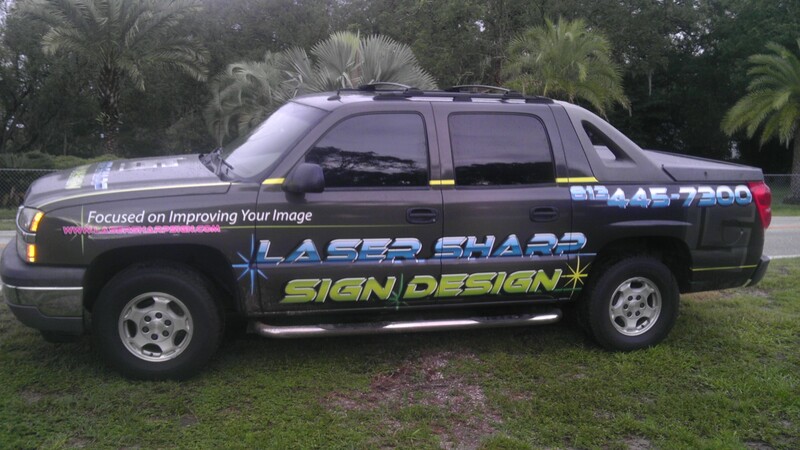 At Laser Sharp Sign Design you do not pay extra for more colors or images added to your wrap. We give you a blank start and you can turn it into whatever you like. We have put together some real eye catching designs that can make your car not only fashionable but also knowledgeable about your business. Peoples attention will be grabbed by the unique design, then they will focus on your company, what you do, and the information in order to contact you if needed. 3) Wraps do not have to be a full 100% wrap. 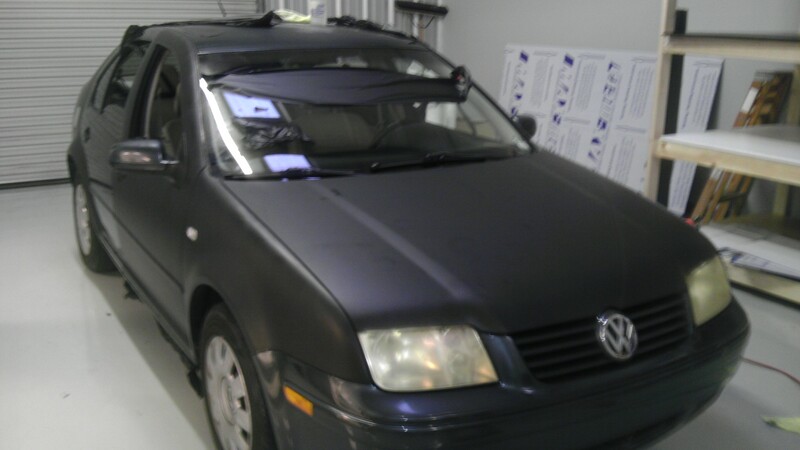 We are able to do partial wraps covering only certain areas of your vehicle with all the essentials of good advertising. Another option is to not even wrap your own vehicle. Company vehicles are good to wrap as they will be seen by many viewers from job to job, plus they are also good to have on site for people to realize exactly what you may be doing. Or you could get on public transportation such as buses. Buses travel all day into high populated area, thus giving your advertisement many views. Vehicle wraps are becoming more popular and are a great way to get some exposure. Stop in or call us at Laser Sharp Sign Design in Tampa. You can have a look at all of our great products and we can give you an estimate within the day.